When do you need to convert a foreign driving license to a Singapore driving license? You are a foreigner residing in Singapore for more than 12 months. It is NOT necessary to wait for 12 months. You can immediately apply for the conversion after you get the pass with a validity period of longer than 12 months. You are a holder of Work Permit (WP) or S-Pass for more than 6 months. Again, you can immediately apply for the conversion after you get the pass/permit with a validity period of longer than 6 months. You are a Singapore permeant resident (SPR) or Singapore citizen (Singaporean). For new SPRs or new citizens, you must apply for the conversion foreign driving license to Singapore driving license within 3 months of obtaining SPR/citizenship. 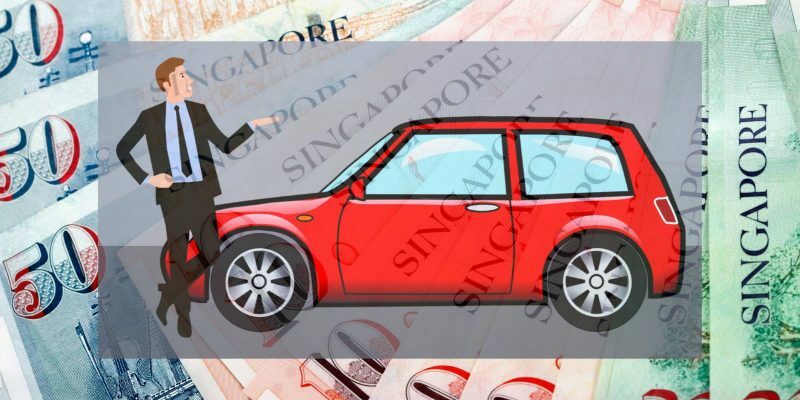 You cannot drive in Singapore with your foreign driving license once you obtain SPR or citizenship. For SPRs and citizens returning from overseas, you need to get a Singapore driving license before you can drive in Singapore. For other foreigners, you are not allowed to convert your license to Singapore one because you can use your foreign license here. What are the requirements for you to convert a foreign driving license to a Singapore driving license? Your pass or work permit will expire within one month. 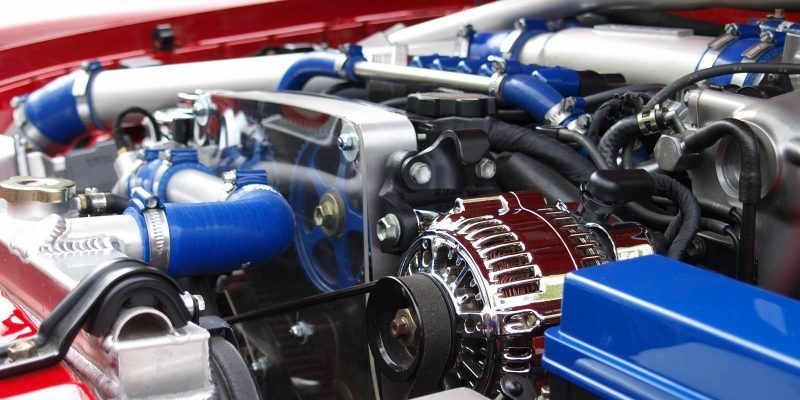 You haven’t passed the basic theory test (BTT, read on). Your driving license has expired. You will be asked to provide some additional documents. There is no date of issuance in your driving license. You will be asked to provide additional documents. Your foreign driving license was issued after the date of issuance of your Singapore pass/permit. For example, you got your driving license in your home country during a holiday while you were holding a student pass in Singapore. Your foreign driving license was issued by one country when you are a resident of another country. You need to show documents (passport stamps, visas, employment record, academic records, tax returns, bank statement …) to prove that you had lived (studied, worked, or just lived) in the country (who issued the driving license) for 1 year or longer AND you had stayed in that country for a total period of at least 6 months within a period of 12 months. 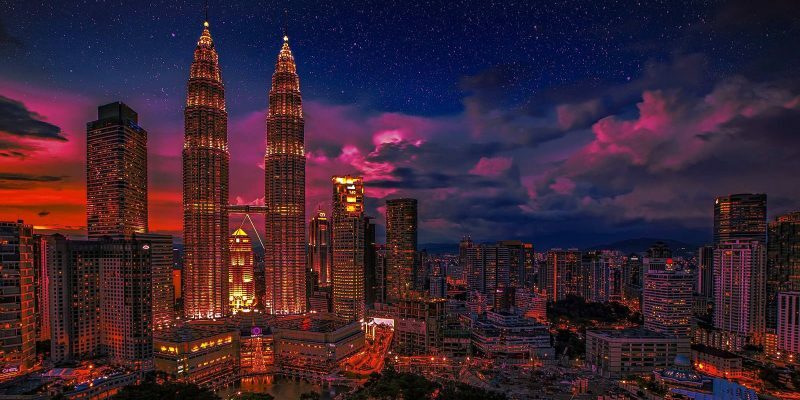 If your driving license is not in English, you need to have either a valid international driving permit (IDP) or an official translation from your embassy or any Singapore registered translation companies. 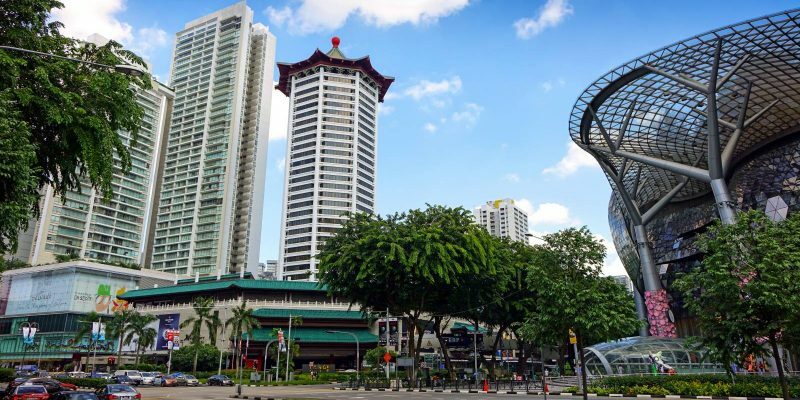 Before you submit the application for conversion of a foreign driving license to a Singapore driving license, you need to pass the basic theory test (BTT). Basic theory test (BTT) will test your knowledge of the rules and regulations of Singapore roads, the traffic signs and signals. It will be conducted on the computer in any of the three driving schools (Bukit Batok Driving Centre (BBDC, west), ComfortDelGro Driving Centre Pte Ltd (CDC, east), and Singapore Safety Driving Centre (SSDC, north)). Although the test is simple and straightforward, you should read the official Basic Theory Handbook, which is free (PDF in 4 languages) on Singapore Police Force’s Online Learning Portal. You should spend some time on that portal if you are new to Singapore roads. You need to book the BTT with any of the 3 driving schools and prepare the test. You should book earlier as some slots are very popular. Original and a photocopy of your passport and/or NRIC/entry permit, EP/STP/WP/S-Pass/LTVP. Original and a photocopy of a valid foreign driving license. A non-refundable processing fee of $50 (NO cash; NETS and cashcard only). The IDP or English translation of your driving license if it is not in English. Supporting documents to prove that your foreign driving license was issued when you were a resident there. If your driving license was expired, or there is no issuance date, you have to provide other supporting documents. You need to get a list from the officer. Why some Singapore driving licenses have a validity period, while others don’t? Currently, a Singapore driving license issued to Singapore permanent residents (SPR) and citizens is valid for the lifetime (subject to medical examinations after 65 years old). However, a license issued to foreigners will be valid for up to 5 years. You can renew it before it expires. 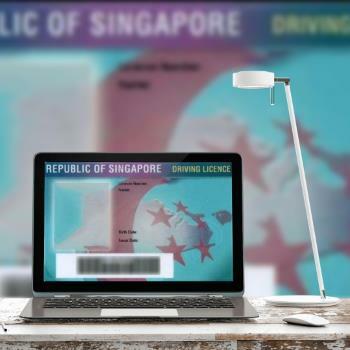 Do you know how to convert a foreign driving license to a Singapore driving license now? Do you know the requirements for conversion of a foreign driving license to a Singapore driving license?